Running a startup isn’t always easy — you need to think of an original idea, convince investors and raise money, and then battle competitors, suppliers and even government regulators. But if you manage to emerge unscathed, the rewards can be very lucrative. And India’s richest startup entrepreneurs will gladly attest to that. As per the Hurun rich list of 2018, there are as many as 19 Indian entrepreneurs with a net worth of over Rs. 1000 crore. 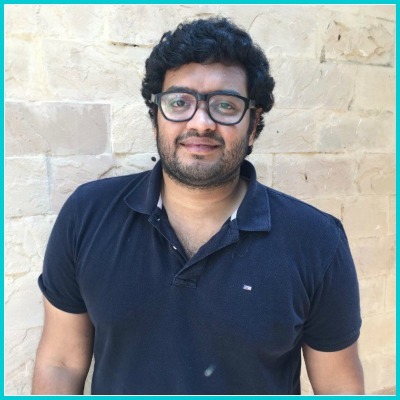 All these entrepreneurs run unicorns, and are uniformly young — the oldest is not even 50, and the youngest is Oyo’s Ritesh Agarwal, who’s just 24. Most impressively, most of these companies were founded in the last decade or so. Here are India’s richest startup founders and their net worths. 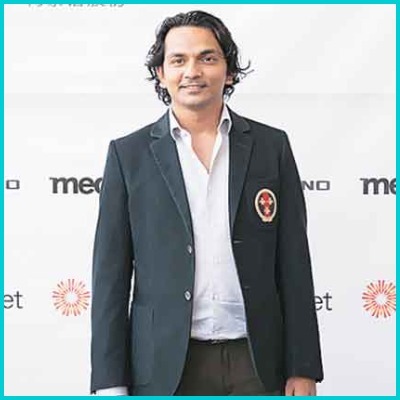 Divyank Turakhia had started his entrepreneurial journey when he was in his teens, building websites and computers with his brother Bhavin. The duo then started Directi in 1998, which now runs a host of tech businesses, including companies LogicBoxes, Zeta and Flock. They’d also founded an ad-tech firm Media.net, which was sold last year to a Chinese company for a record $900 million. Divyank Turakhia now lives in Dubai, and flies planes in his spare time. He is India’s richest startup founder with a net worth of Rs. 11,600 crore. 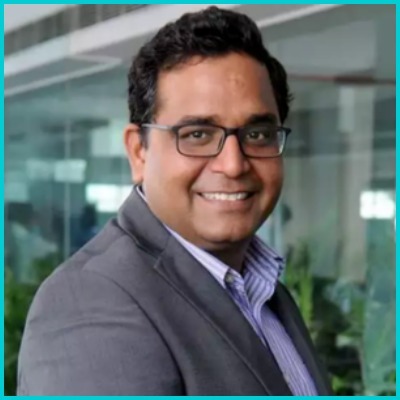 Paytm’s Vijay Shekhar Sharma has had a stellar year — he’s not only entered several new businesses, including movie tickets and mutual funds, but he’s also managed to snag an investment from the biggest name in the business, Warren Buffett’s Berkshire Hathaway. Berkshire Hathway’s investment valued Paytm and over $10 billion, and Vijay Shekhar Sharma’s net worth is now a cool Rs. 10,500 crore. 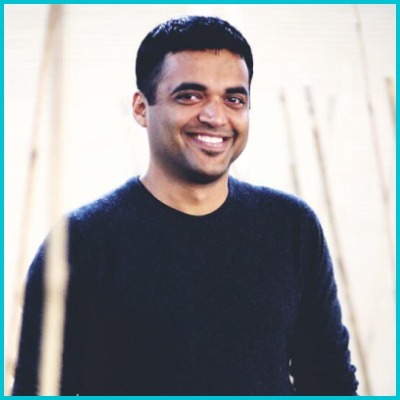 Zerodha founder Nithin Kamath likes to keep a low profile, but he might’ve built one of the most incredible businesses in the list. Zerodha has never raised external funding, but now registers profits of over Rs. 200 crore a year. Zerodha was founded in 2007, and pioneered the discount broking model in India, letting its users buy and sell stocks at much cheaper prices than the competition. 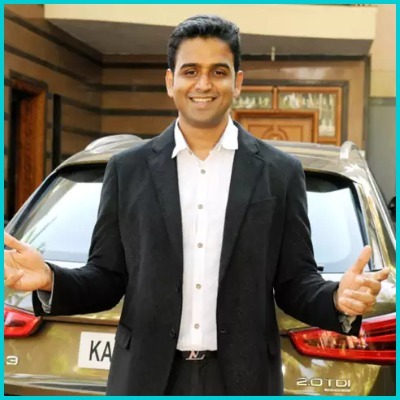 With Zerodha now the third biggest stock broker in the country, behind only ICICI and HDFC, Nithin Kamath’s net worth has ballooned to Rs. 8,600 crore. 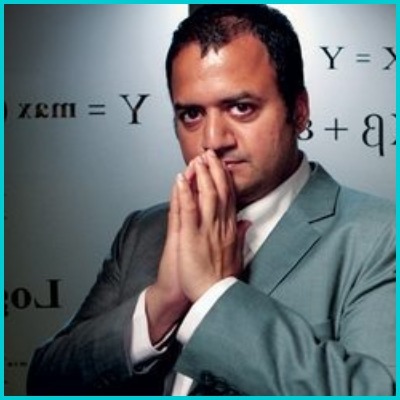 Dhiraj Rajaram had founded MuSigma in 2004, and it has since become India’s most prominent data services company. Rajaram, who until a few years ago was India’s richest entrepreneur, had to battle through a difficult few years — he divorced his wife and co-founder Ambiga Subramaniam last year, and has since bought back his stake in the company. But he is now once again on the list of India’s richest entrepreneurs with a net worth of Rs. 7,100 crore. Binny Bansal has had a pretty spectacular year — in April, he helmed India’s biggest startup acquisition, when Flipkart was acquired by Walmart at a valuation of $21 billion. Binny Bansal chose to remain with the acquired entity, and will see Flipkart into its next phase of growth. Thanks to Walmart’s acquisition, Binny Bansal now has a personal net worth of Rs. 6,500 crore. 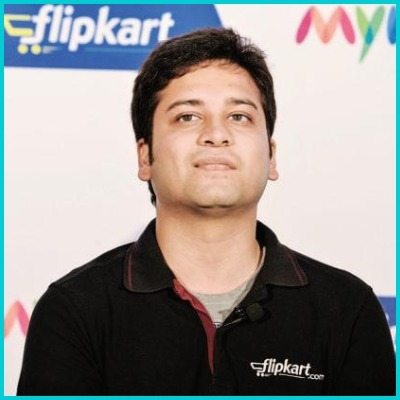 While Binny Bansal chose to stay on with Flipkart after its acquisition by Walmart, Sachin Bansal chose to step aside. 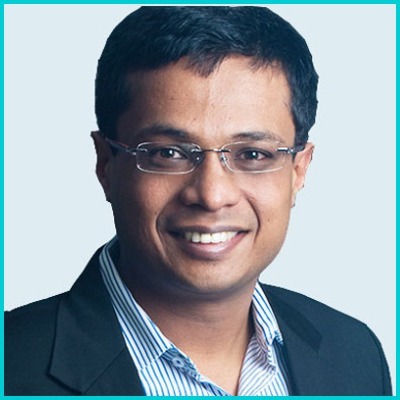 He made some serious money doing so — after exiting Flipkart, Sachin Bansal has Rs. 6,200 crore of cash in the bank. Bansal is now spending time playing video games with his son, watching movies, and taking long walks in the park, all the while perhaps plotting his next startup move. Ola has been on an expansion spree this year — it’s expanded into Australia, the UK, and even New Zealand. While its valuation hasn’t changed all that much, founder Bhavish Agarwal’s net worth holds steady at a cool Rs. 3,900 crore. Byju’s founder Byju Raveendran has been everywhere this year — Byju’s has been adverting on television, newspapers, and even on grounds during cricket matches. And for good reason too — Byju’s has said it is now close to being profitable, and has also entered India’s coveted unicorn club. 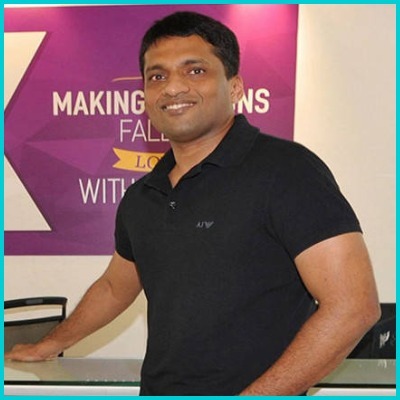 As the single founder of a newly-minted unicorn, Byju Raveendran now has a net worth of Rs. 3,300 crore. Oyo Rooms became the latest Indian startup to enter the unicorn club, and it’s done so in style — it raised a $1 billion round, and is now valued at nearly $5 billion. It’s made some records while doing so — Oyo’s valuation is now more than the market caps of India’s top 4 hotel chains combined. 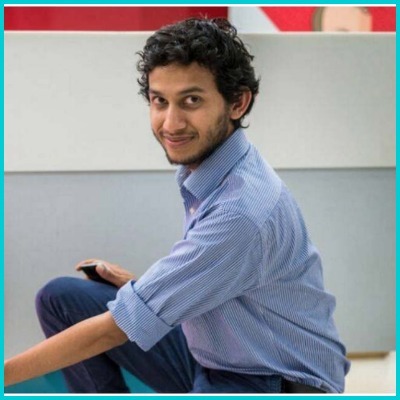 Thanks to all this, founder Ritesh Agarwal, at just 24 years old, is now worth a staggering Rs. 2,600 crore. BillDesk was founded all the way back in 2000 by IIM alumni M.N. Srinivasu, Ajay Kaushal and Karthik Ganapathy. Today it processes bill transactions from all over the country, and as of 2015, touched a valuation of $1 billion. 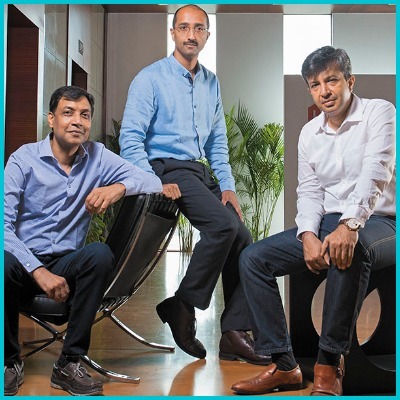 Founders MN Srinivasu, Ajay Kaushal and Karthik Ganapathy are now worth Rs. 1,700 crore, Rs. 1,600 crore, and Rs. 1,300 crore respectively. Riju Ravindran is Byju’s Raveendran’s younger brother, who’s also a director at Byju’s. He has a net worth of Rs. 1,600 crore. 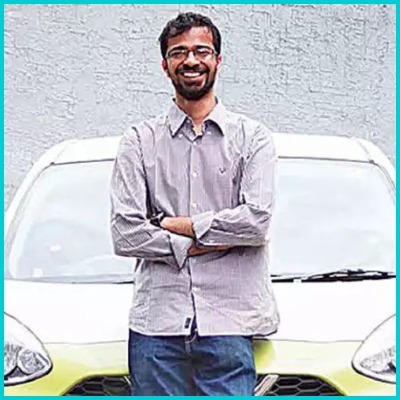 Ankit Bhati is the man behind the scenes at Ola. While Bhavish Agarwal is the public face of the company, Ankit Bhati has been its CTO since its inception, working on Ola’s technology stack. Thanks to his shareholding in the company, he now has a net worth of Rs. 1,500 crore. Sriharsha Majety had founded Swiggy after a 4000 kilometer solo trip around Europe. It’s done well for itself since then — Swiggy’s now India’s biggest food delivery service, and just this year, saw its valuation zoom past $1 billion. In the processes, Majety’s net worth has zoomed to Rs. 1,300 crore. Sachin Bansal and Binny Bansal aren’t the only entrepreneurs who’ve entered this list via Flipkart — Amod Malviya, Sujeet Kumar and Vaibhav Gupta were high-ranking Flipkart employees who quit the startup to start their own B2C business called Udaan. 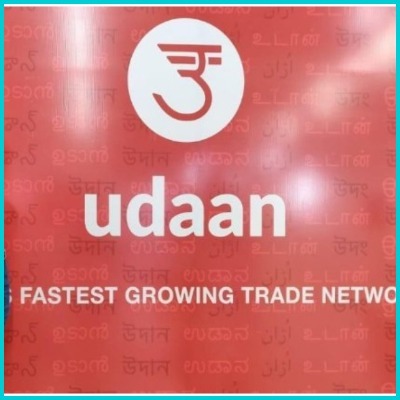 Founded in 2016, Udaan is already worth more than a billion dollars, becoming the fastest Indian startup to reach the milestone, and its founders are worth Rs. 1000 crore each. 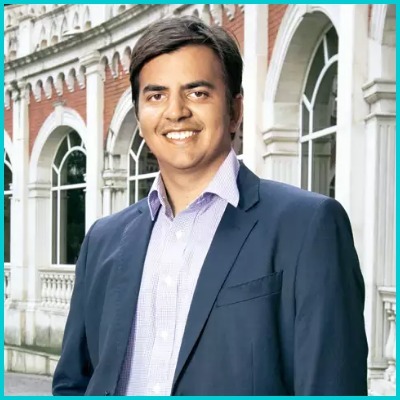 Zomato founder Deepinder Goyal is an old hand on the list of richest entrepreneurs in India. Zomato’s had a good 2018 — it’s raised a fresh round of funding from Alibaba, run a very successful loyalty program in Zomato Gold, and also ramped up its food delivery business. Founder Deepinder Goyal’s net worth now stands at Rs. 1000 crore.